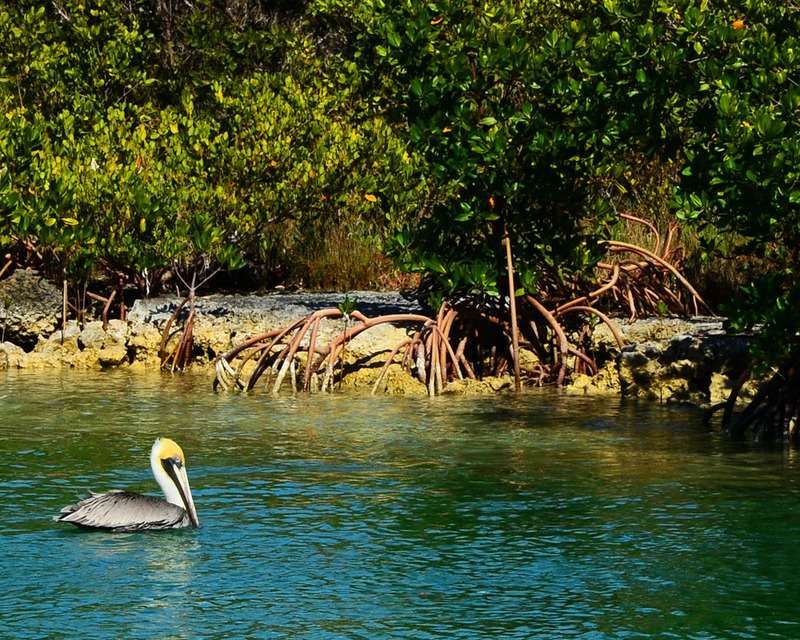 For most water front property owners Mangroves can be a major problem blocking their views. 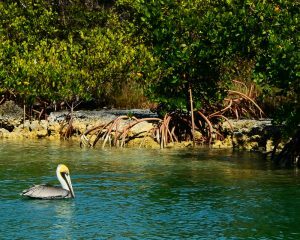 But in reality, Mangroves are one of the most sensitive and productive ecosystems of the coastal wetland communities.In Florida, Mangroves contribute to the overall health of the states southern coasts. 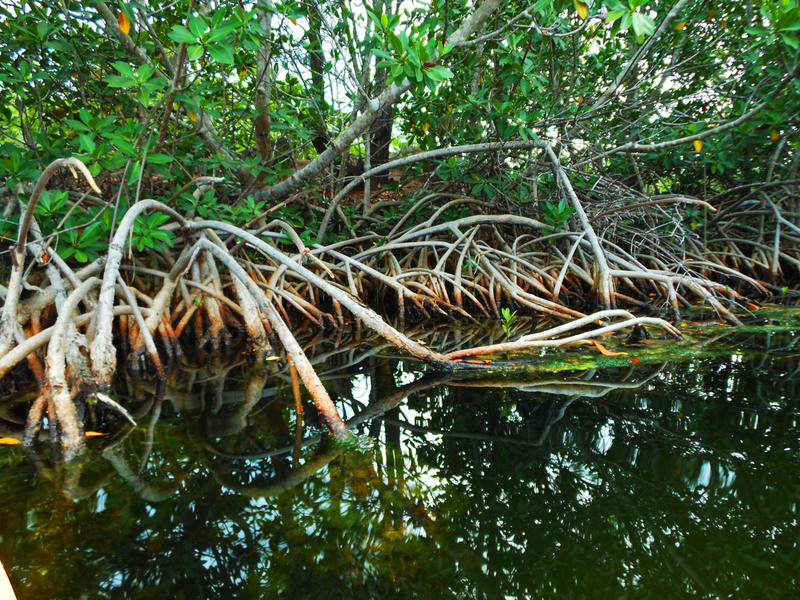 There are 3 main types located in Florida out of the 50 known species: White, Red and Black Mangroves. 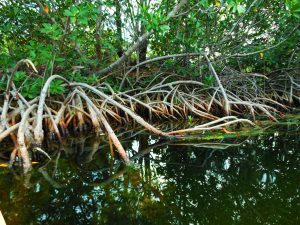 There are many ways that Mangroves sustain the ecosystem. Mangroves trap and cycle pollutants, chemical elements and inorganic nutrients and sediments. Their roots not only act as physical traps but they also provide attachment surfaces for marine organisms. 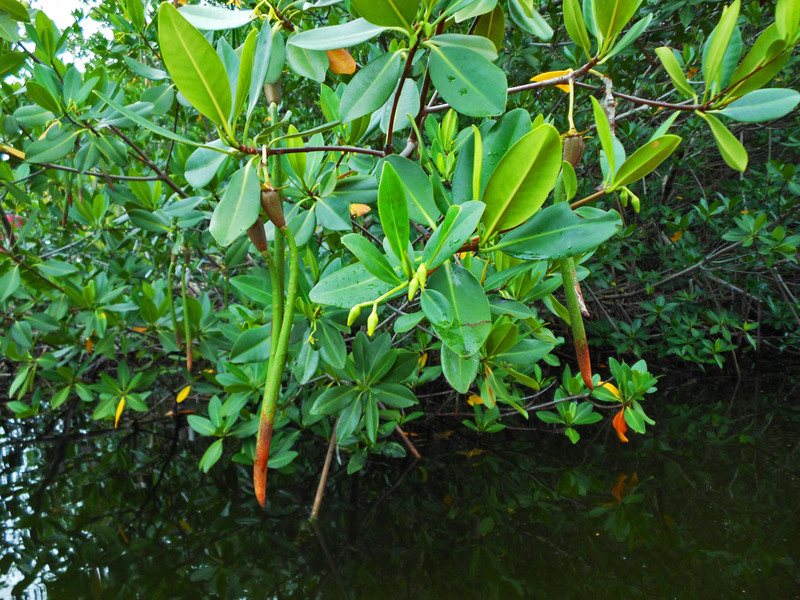 Mangroves are the basis of the food chain for a great numbe r of marine species. Animals find shelter in their branches and protection in their canopies. They help prevent erosion by stabilizing shorelines with their unique anchoring root system. 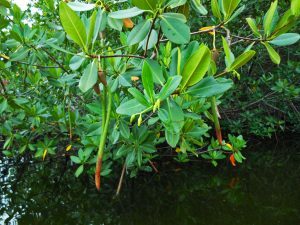 Additionally,they help maintain the water quality and clarity.The importance of Mangroves’ association with marine life cannot be overemphasized. Human destruction to Mangroves has been extensive. Thru the years the arbitrary and unconscious cutting of Mangroves has contributed to the loss of almost 86% of their total habitat. For the waterfront property owner, there are many ways that a reasonable and optimum view of the water can be obtained without severely damaging or killing the Mangroves. Actions that result in the defoliation, destruction or removal of Mangroves not done in conformance with all applicable state and local regulations will result in severe penalization and fines to homeowners. At LA2 d we are able to identify the right steps and appropriate professional approach in a project when the trimming of existing Mangroves is necessary. We are knowledgeable about the different definitions, exemptions, general permits for trimming, restoration and mitigation, minimum protection information, codes, acts, ordinances and regulations that are applicable to each specific scenario. We work in tandem with certified arborist, horticulturist and cert ified mangrove trimmers. We understand how Mangroves contribute to the ecology and to our states’ heritage.